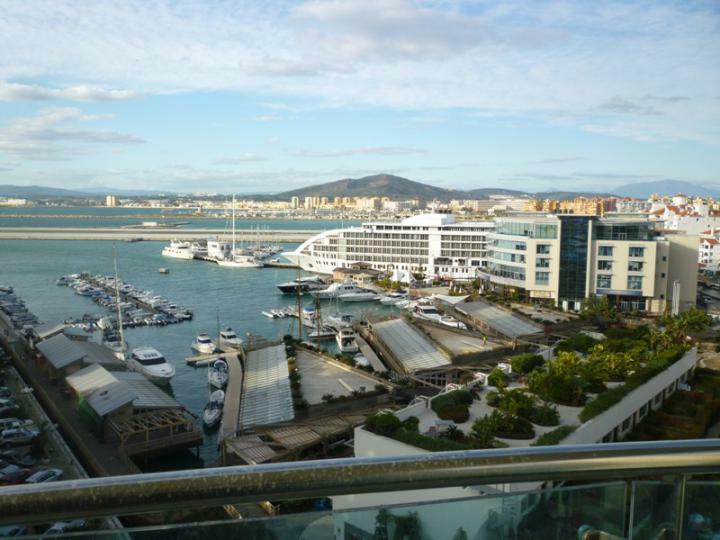 This 2 bedroom apartment in Majestic ocean plaza, having its views facing towards the marina. 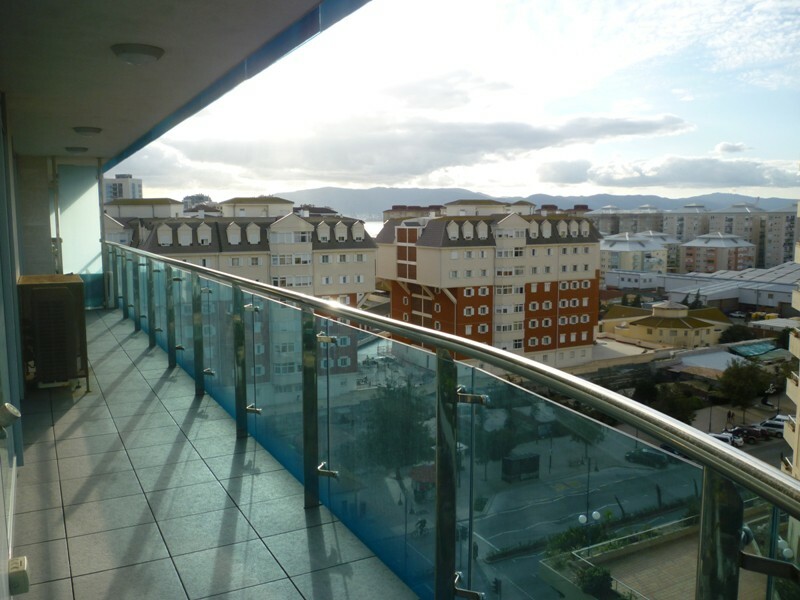 having a large terrace covering the whole side of the apartment. 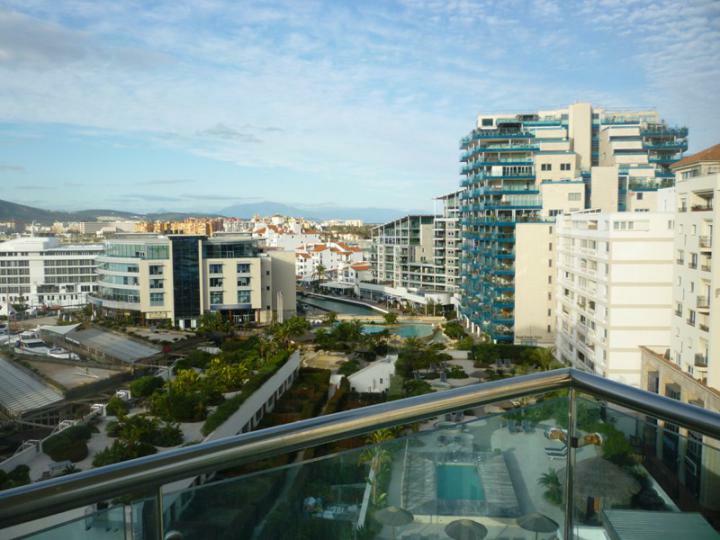 Apartment comes with access to the Ocean Village Swimming pools and Spa. 1 Allocated parking space in the Covered garage.